« One last sleep in USA…. 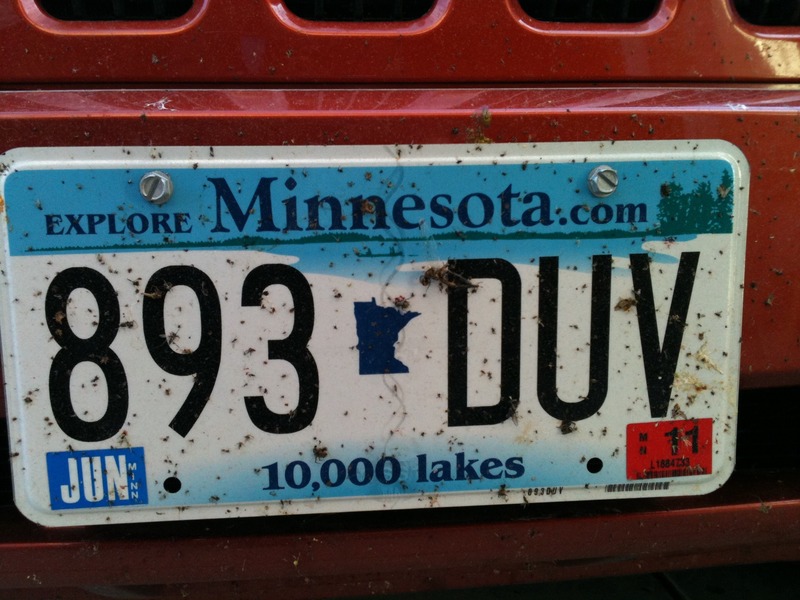 After approximately 3000 miles, our trusty Jeep has been returned to Dollar car hire at Minneapolis airport. It looked well used with about a centimetre of dirt and another of squished bugs from across Northern America.